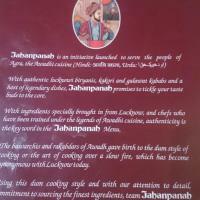 One of the best places to have Mughlai food in the City of Taj ! It would be an understatement if I say that this place is a hidden Gem! Having read the previous reviews with mumbled complaints of overpriced items was a concern but I still thought of giving it a go Today. The experience was awesome, prices are a bit on the higher side like an upscale dining place. 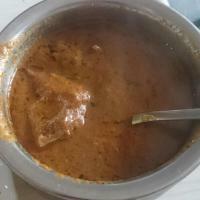 However the taste is absolutely authentic and is worth every extra penny compared to other casual Mughlai restaurants. It will not rip you off like eating at the “Paatra” or “Peshawari” but the taste is almost on par if not better. 1. Galawati Kebab – 5/5 and extremely delicious. 2. 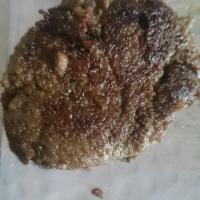 Kakori Kebab – 5/5, absolutely melts in the mouth. 3. 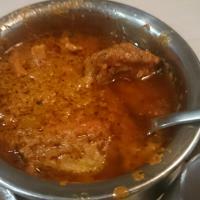 Chicken Jahaanpanah – 5/5, a very different dish with thick gravy, awesome preparation. 4. Ulte tawe ka Parantha and butter Naan – nice to go with the aforementioned dishes. I will sign off with a strong recommendation to sample the mesmerizing Awadhi preparations you will not get anywhere else.